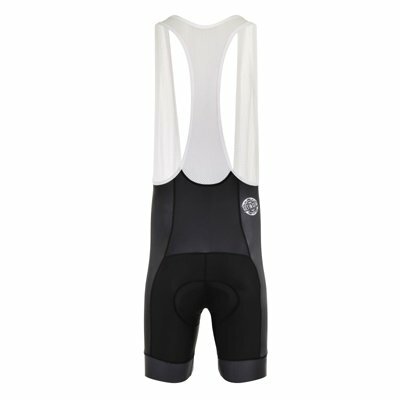 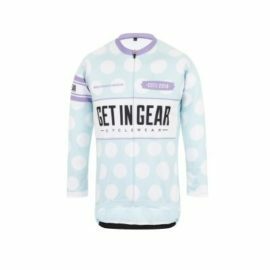 The Get In Gear BIB SHORTS are exactly what is needed if your youngster is up for some serious miles in the saddle! 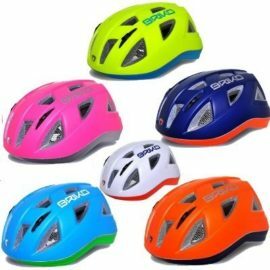 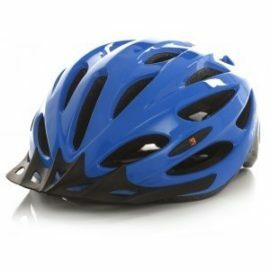 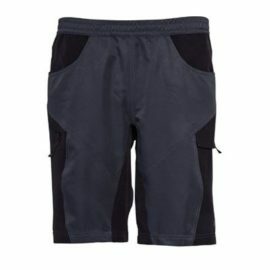 They are a unisex fit and are equally comfortable for boys as girls. 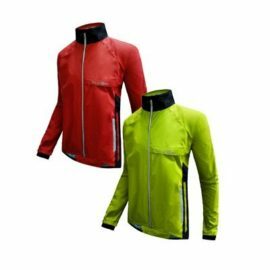 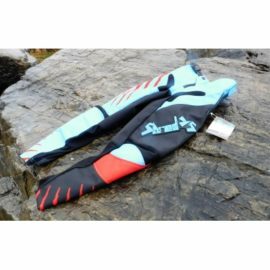 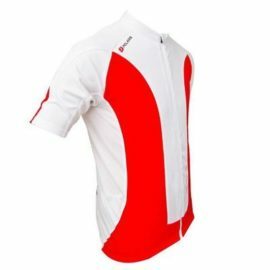 The all important chamois is Italian made and is designed firstly for comfort but also has the necessary technical features of breathability and effective moisture wicking, together with permanent anti-bacterial properties. 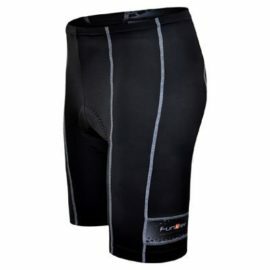 Manufactured from the highest grade stretch fabrics and chosen specifically for comfort the design has 7 panels, flat lock stitching and a comfort fit 2 inch spandex leg gripper. 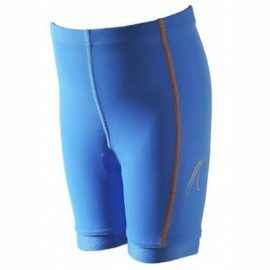 The shorts feature a white mesh upper to avoid showing through when a light coloured jersey is worn.